it must be fall – because my kids have been sick for 3 days. poor guys. it’s one thing for me to catch a cold because i really wouldn’t mind napping or reading a book while i try to get better. but kids need to be entertained! so since they couldn’t play outside, i decided to bring the outside in to them! i thought we could gather leaves and learn about the identifying features of each one while on a “leaf hunt.” i did do just that, and posted it over at Lasso the Moon! Head over there (after you finish reading this post, of course, to make leaf identification a fun fall activity for your kids! unfortunately for me, though, i didn’t have any real leaves to speak of. living in a relatively new neighborhood with only a few trees planted meant i needed to be creative and come up with some leaf-making tricks of my own. 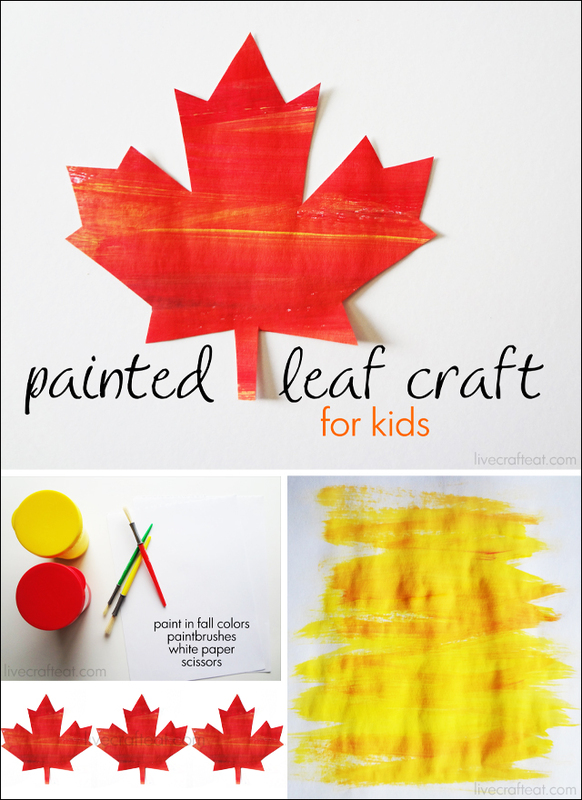 so i came up with these 3 foliage-related crafts that my home-bound kids could help with. now, i know that pine needles aren’t what you’d typically think of when naming “leaves” per se, but from my understanding, the needles themselves are actually the adult leaves. besides, it sure is interesting to look at all of it’s characteristics. 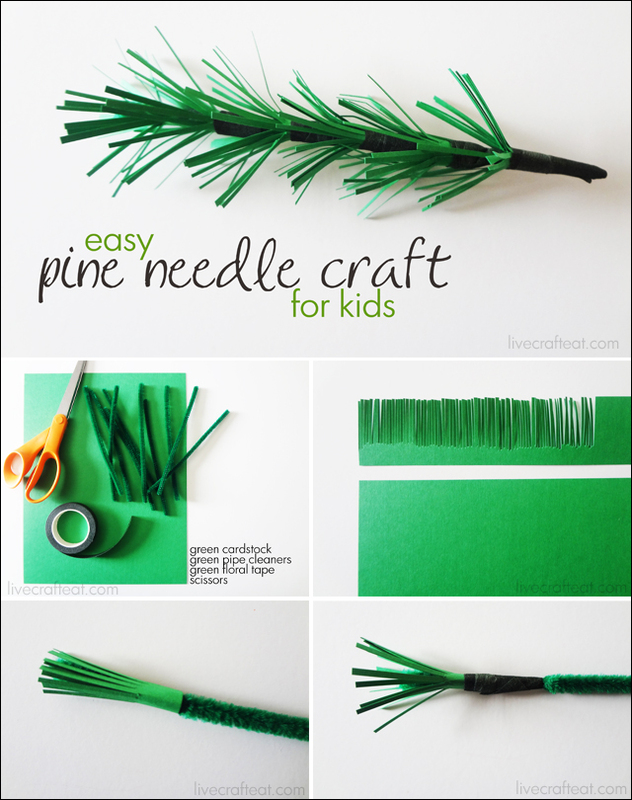 to make a paper pine needle, you’ll need green cardstock, green pipe cleaners cut in half, green floral tape, and scissors. 1. cut a strip of the cardstock, approx 1.5″ wide. using scissors (either your child, if he is capable of doing so, or yourself), cut thin strips along the length of the paper strip leaving 1/4 inch at the bottom. 2. cut a 2″ strip of the frayed paper and wrap it around the top of the pipe cleaner. 3. using a length of floral tape, secure the paper to the pipe cleaner. 4. repeat this process, moving 1/2 inch down the pipe cleaner until the whole thing is covered with pine needles. this activity – melting wax crayons in waxed paper – makes for some exciting designs. i know in the pictures they seem a little one-dimensional, but in person they are brilliant! you never quite know how the colors are going to blend together, so it’s a surprise every time! 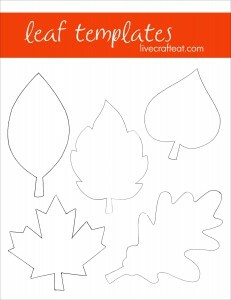 to make these waxed leaves, you’ll need several crayons in autumn colors (red, orange, yellow, brown, and even a little light green! ), waxed paper, a cloth (make sure it’s an old one, because you are likely to get some wax crayon on it!!! ), and an iron. 1. unwrap paper off of crayons and shave off little pieces of the crayon. i wouldn’t recommend cutting them into chunks because they will take a lot longer to melt, but if you have a crayon sharpener, or even a vegetable peeler, that should do the trick to get some thing shavings. 2. on an ironing board, first place the old rag (make sure it is a thick one). next, place a sheet of waxed paper. after that, add a few crayon shavings. you won’t need as much of these as you think you do – because as they melt, they spread. 3. fold everything in half. the waxed paper should sandwich the crayon shavings, and the cloth should be on both the bottom and top of the waxed paper. you want to make sure there are no crayon shavings or waxed paper peeking out the edges of the cloth, and here’s why: when you (the adult, NOT the child) place the hot iron on top of the cloth, the crayon is going to melt…and the waxed paper will heat up, as well. unless you want a waxy residue on your clothes the next morning, you DO NOT want your hot iron touching any of that! it’s very doable, you just need to be careful and vigilant. 4. check to make sure all the crayon shavings are melted. when they are, take the waxed paper out and allow to cool. once it’s ready, you’ll just need to trace a leaf pattern and cut! please note that the colored wax (crayon) could melt to the point that it spreads too far and goes out the edges of the waxed paper. give yourself enough room to allow for this without getting it on your ironing board or iron. also, it may seep through the waxed paper slightly. what i’m trying to say is, use an old cloth that you do not care if it gets thrown out. please also be careful with your children around a hot iron. 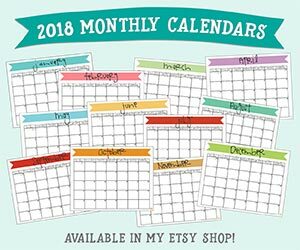 this last activity is reminiscent of an activity i posted on the melissa & doug blog several weeks ago, about holding a summer art school for your kids. if you scroll all the way down to the bottom of that post, you’ll see activity #5: painted collage. this is the same technique, but we’re using autumn colors (warm colors…see the rest of that post to see which colors are best to use together for this project), and are using it specifically for the purpose of leaves. the basic idea is to paint a single piece of paper all one color with a few strokes of varying colors blended in. you can see in the example above that we wanted a mainly yellow leaf, but since there are few leaves that are 100% yellow, we added some strokes of orange and red to add come contrast. we painted other papers orange (with red accents), and red (with orange, yellow, and even a tinge of blue accent). there is no right or wrong – your child can paint up and down, side to side, or diagonally. though, since we are making leaves, keep in mind that you could start with a center line and do your brush strokes going out from that, just like a leaf would do. once your different-colored pages are dry, have fun tracing and cutting out your colorful leaves! if you need leaf templates to complete these projects, feel free to download mine, here. these three projects are sure to get your child interested in the leaves changing color right outside his window. to make a fun game out of it, have your child become a detective responsible for finding the different identifying characteristics of leaves – to get the details on this detective activity as well as a free printable, head on over to Lasso the Moon for my post over there today. You can have a ton of our leaves when they all fall! I love your pretty ones though! Can you do flower templates too like on the credits for cloudy with a chance of meatballs? haha, i’ll have to watch it again to remind myself what they look like! 🙂 i’m sure i won’t have any problem getting people around here to watch that movie, though! Glad you liked it! Have fun with the activities! Thanks for the leaf templates. I work with Handicapped Adults and we are making a Thanksgiving Tree of Thanks and I needed templates. We will use branches, and small pumpkins. The branch will stick in the pumpkin and then the colored leaves will have what they are thankful for. Some of them will be going home for Thanksgiving so they will have a decoration for the family. Thank you so much.